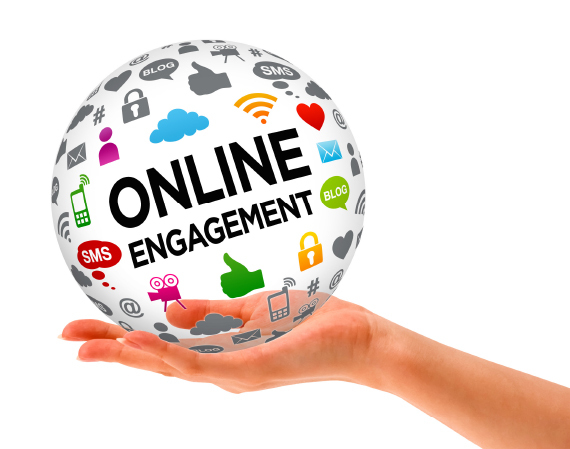 Social Media platforms are created for engagement. In fact platforms like Facebook increase your organic reach on the feeds of people who you have already interacted with. You can reach more people on social media simply by replying to comments and initiating conversations with them. Your social media presence in increased when your connections relate to you and want to engage. Each of your posts and replies doesn’t have to be backed by research or about the service or product you stand by. By building relationships and showing personality, your customer base will organically grow with loyal followers that will share your content. To increase the impact of your interactions, you need to listen to your target ideal client and buzz in your industry. This entry was posted in Blog Posts and tagged content, Online Marketing, Social Media by MonicaMUNDU. Bookmark the permalink.